THE IAM is supporting calls to make anti-lock braking systems (ABS) compulsory on all new large motorcycles by 2015. MEPs will shortly debate proposals that would force manufacturers to introduce ABS as standard on all new motorcycles over 125cc. The proposals set a deadline of 2017 for this, although the IAM and the FIA would like to see this brought forward by two years so that the safety benefits can be seen as soon as possible. In 2010, the number of motorcyclists involved in fatal accidents in the UK came to 403 – 21 per cent of all road deaths. Yet motorcyclists make up just four per cent of road users. The risk of being killed or injured is 50 times greater for motorcyclists than for car drivers, over the same distance. In the UK three quarters of all bikers killed are riding the biggest bikes so this technology has huge potential to save lives here. The IAM’s report Licensed to Skill also shows that 'sudden braking' and 'slippery road' are in the top 10 causation factors for motorcycle casualties. 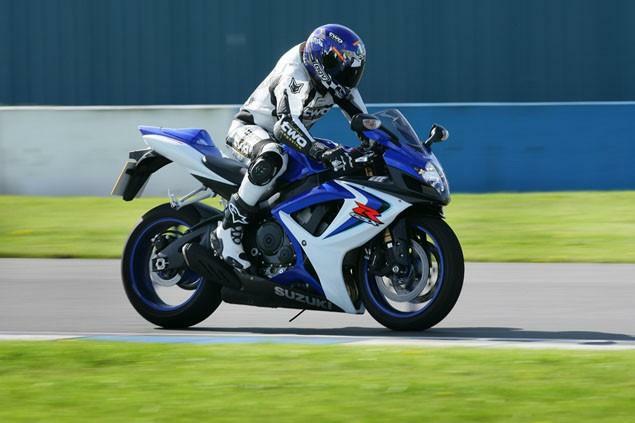 However, here at Visordown we think it would be better to introduce ABS as a compulsory option on learner bikes, 125cc or below, so new riders get to experience the benefits of ABS and therefore look to step up to a larger bike with ABS.